The Project Coordinator carries the responsibility for the overall coordination of the project activities. This includes the technical activities of the project and the overall legal, contractual, ethical, financial and administrative management. 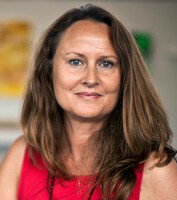 Professor Anne-Belinda Bjerre is the designated Project Coordinator of the Macro Cascade project.